We proudly present: our Deltaworkers of the month December! All members of the Deltaworx family have one thing in common: the urge to deliver outstanding work. And some of us push things even further, which should be honoured. So each month, we grant the title of ‘Deltaworker of the month’ to one Deltaworker per region. And in the month of December, following extra-milers impressed us the most. 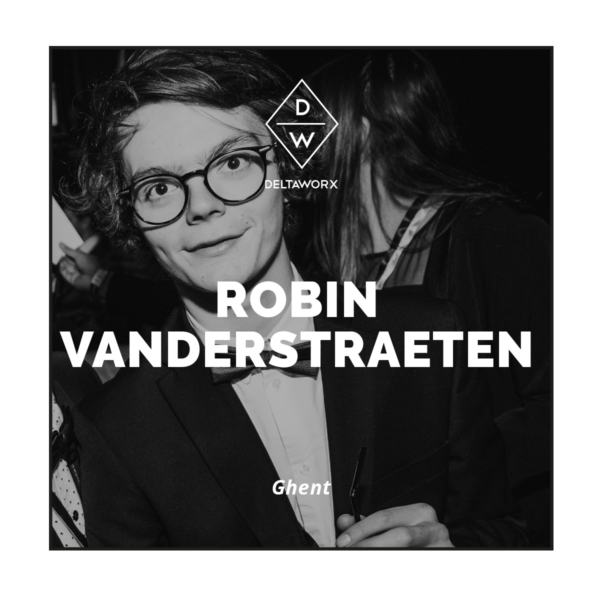 In Ghent, the 21-year-old Robin Vanderstraeten was Deltaworx’ eyecatcher last month. This second year student Design & Production Technology is putting his best foot forward during catering jobs and some promo work. 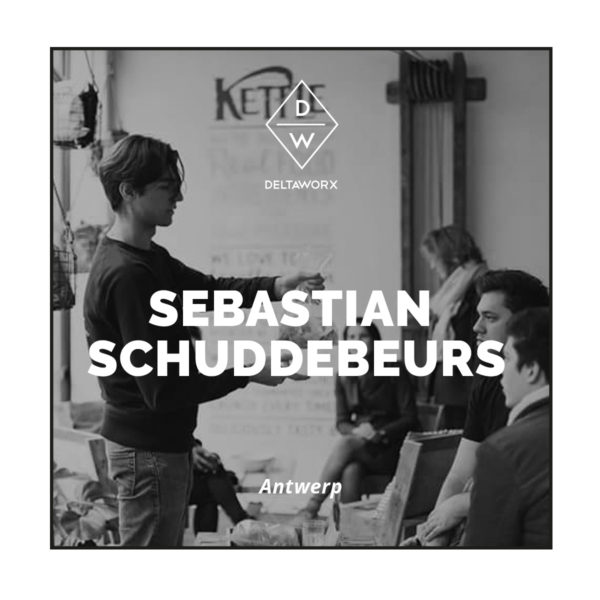 “Since I want to gain experience in the event sector, I try to do as much catering jobs as possible.” As Sebastian, he is going the extra mile by throwing his proactive attitude into battle: “I try to get involved during the preparations of the jobs I’m on by keeping in touch with my clubmanager. I even sent him reminders to make sure he thought about every detail, such as contracts or costumes.